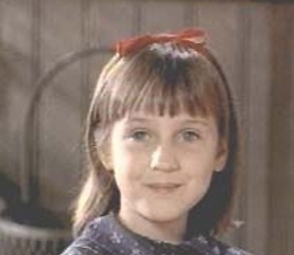 Matilda in her class-room. . Wallpaper and background images in the Matilda club.